The holiday season can bring with it significant pain and reminders of loss and grief. The Scriptures, however, show us that Christ arrived in a context of fear, uncertainty, and even danger. And so the Gospel speaks a warm and compassionate “welcome” to those who are hurting. 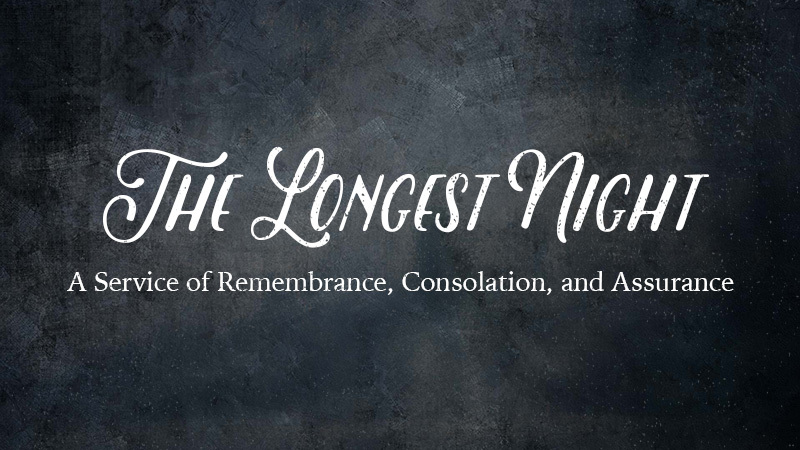 Each year we set aside time around the longest night of the year for a service of remembrance, consolation, and assurance. 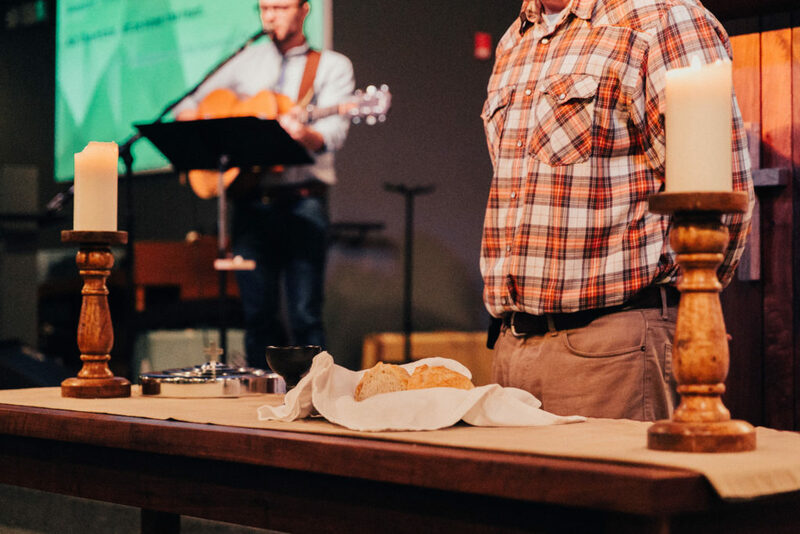 If you are in need of this sort of worship service, please make plans to join us on Wednesday, December 19th at 6:30pm. A nursery will be provided for children under 5 years of age.